Need a modern uploader? 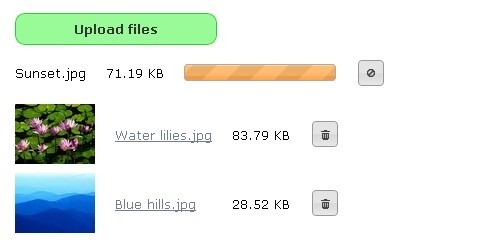 With jQuery File Upload Plugin you to select multiple files at once and upload them simultaneously. You can also upload files by dragging them from your desktop and dropping them on your browser window very easily! Is very simply to integrate with your site or projects. The CSS cheat sheet is designed to act as a reminder and reference sheet, listing all selectors and properties. It includes a visual example of the box model, unit reference for CSS units and the various media types CSS makes allowance for. 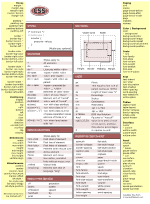 There are two versions of CSS cheat sheet, (v1, v2) made by Dave Child. There isn’t a single license covering all of minikit so you can include in any of you projects. minikit.core.js must always be included and contains the basic library used by the various widgets in minikit. 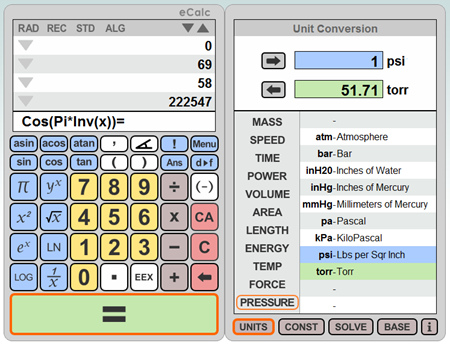 The two others contain different types of effects/widgets. Free iconset for free by taytel, a deviantart member. 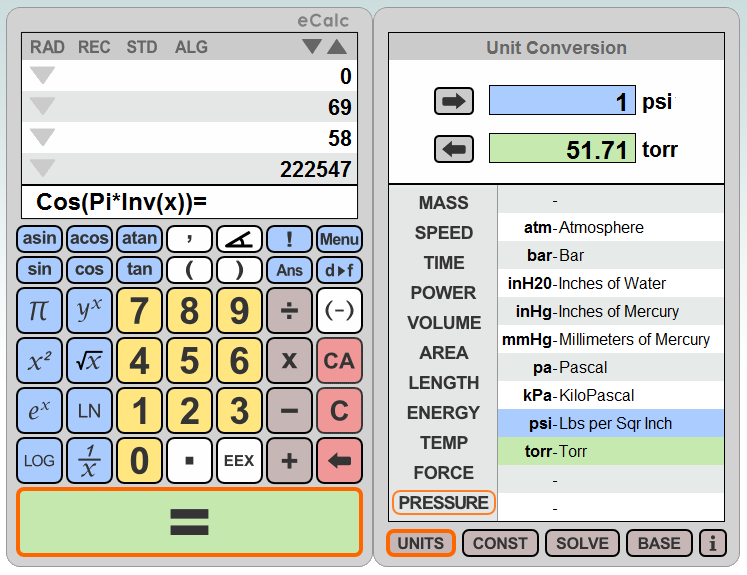 The set contains 16×16, 32×32 icons in PNG format. You can download for free and use in your web projects. Again web 2.0 styles, again the Deziner Folio web site author. After the success with Adobe Photoshop layer styles this time Web 2.0 for Adobe Fireworks CS3 and Fireworks. 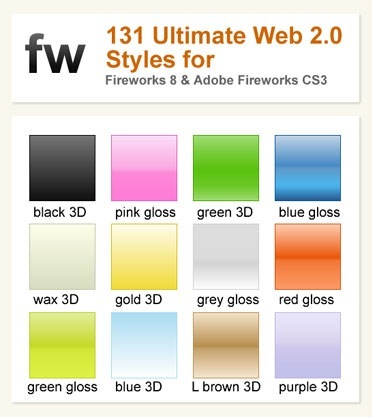 A total of 131 Styles ready for any design. You can download for free.